Drumbeat Photography has become one of the top sport and event photography companies in the Western Cape and nationally, covering local, provincial, national and international sporting events. 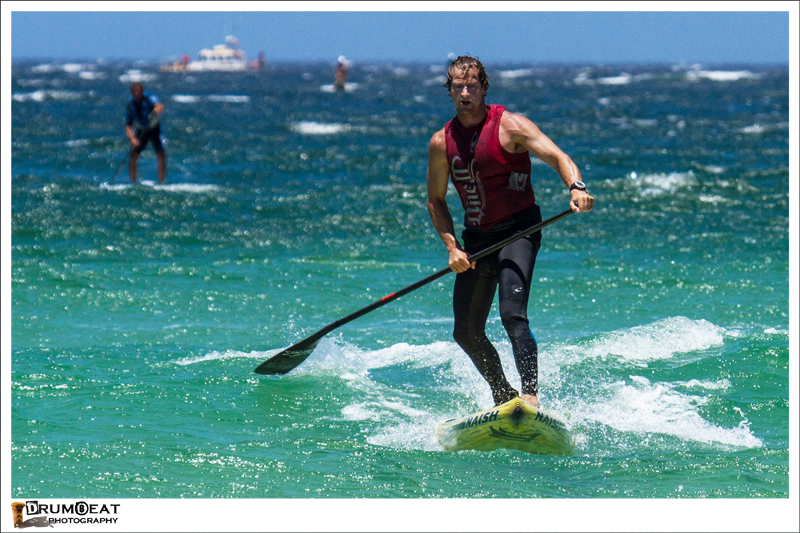 These include surfski, canoeing, lifesaving, athletics, cycling, mountain biking and various other sports. In 2009, Drumbeat Photography bought the Cape Town Sport Photography franchise, part of the World Sport Photography group. Originally created as a sales portal for competitors to purchase event photos, Cape Town Sport Photography, www.capetownsportphotography.co.za , became one of the fastest growing sports photography companies in the Western Cape. Cape Town Sport Photography is accredited to various sports bodies including IRB(International Rugby Board), Athletics South Africa, Canoe South Africa, Surfski SA, WP Surfing and various other provincial bodies. 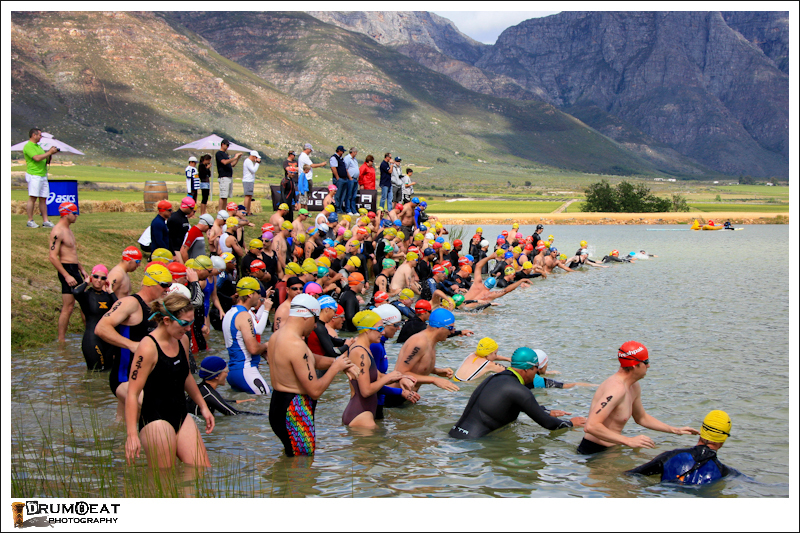 It has sole rights to many events including the Berg River Canoe Marathon, Swartland Canoe Marathon, Breede River Canoe Marathon, SA Surf Ski Championships, SA Race Walking, All Africa Cross Country, Best 4 Discovery Surf Ski Series, Impi Challenge and many more running, cycling, mountain trial and sports events. Cape Town Sport Photography has media accreditation with INL Papers (Argus and Cape Times) Media 24, Game Plan Media and numerous sports magazines. I am happy to supply references from clients should you want them. As Cape Town Sport Photography has a web sales system for competitors to view and buy images, we are able to offer our services at an affordable rate. Contact us for a quote for your next event.